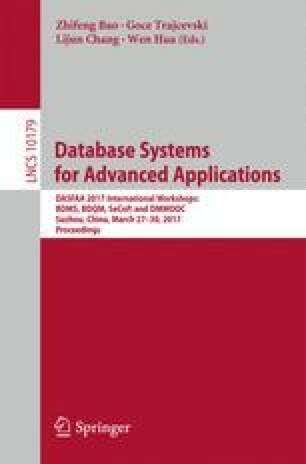 The density-based spatial clustering of applications with noise (DBSCAN) algorithm has been well studied in database domains for clustering multi-dimensional data to extract arbitrary shape clusters. Recently, with the growing interest in big data and increasing diversification of data, the typical size and volume of databases have increased and data have increasingly become high-dimensional. Therefore, a large number of speed-up techniques for DBSCAN algorithms including exact and approximate approaches have been proposed. The fastest DBSCAN algorithm is the cell-based algorithm, which divides the whole data set into small cells. In this paper, we propose a novel exact version cell-based DBSCAN algorithm using minimum bounding rectangle (MBR) criteria. The connecting cells step is the most time-consuming step of the cell-based algorithm. The proposed algorithm can process the connecting cells step at high speed by using MBR criteria. We implemented the proposed cell-based DBSCAN algorithm and show that it outperforms the conventional one in high dimensions. This work was supported by JSPS KAKENHI Grant Number JP16J05403 and JP26330139, and the MIC/SCOPE #162308002.